We first heard word of a Space: 1999 reboot a little over a year ago. 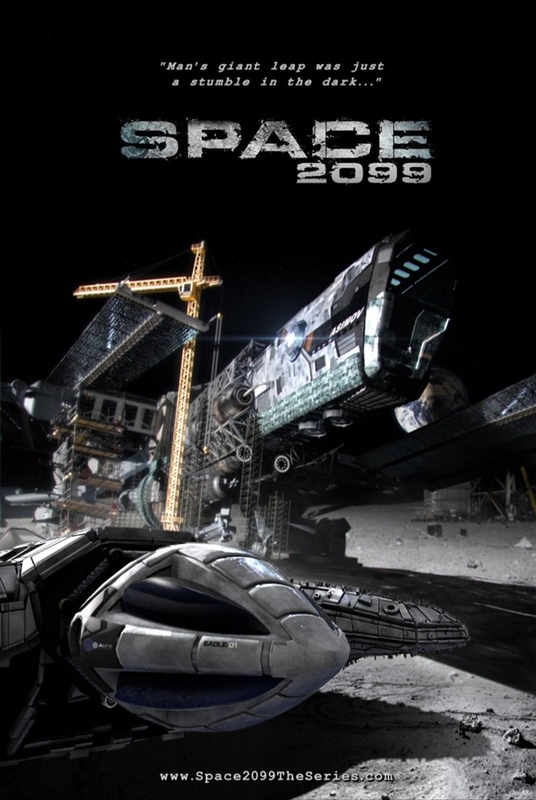 Given that the show’s original date is now 15 years in our past, the show was getting a title upgrade to Space: 2099, and it’s being developed and executive produced by HDFilms’ Jace Hall, who previously served as EP on ABC’s 2009 V reboot. Aside from that initial announcement, things have been pretty quiet on the 2099 front, but now Hall has provided an update, which basically amounts to: it’s still in the works. Hall provided the update on the project’s official website, assuring readers that the project hadn’t quietly slipped into development hell, but reminding everyone that this sort of thing takes a while to pull together. Hall says the main focus during the past year has been on writing the script and developing the characters, and that’s certainly good news. For one thing, the original premise of Space: 1999 was pretty damn silly: an accidental explosion sends the moon careening through space, along with the crew of a moonbase on the surface. In spite of the explosion having enough energy to send the moon rocketing off into the void and incredible speeds, somehow the crew of Moonbase Alpha survives. And that’s not even getting into the notion that they keep encountering aliens and having adventures on a weekly basis. Space: 2099‘s goal is not to attempt to re-tell the specific story of Space: 1999. We are not trying to make some “dark and gritty” version of Space: 1999. There is no reason to re-tell the Space: 1999 story since we already have Space: 1999! However, through our new story and presentation, Space: 2099 hopes to re-kindle and remind fans of those memories of a show from 35 years ago, but more importantly help bring back to all science fiction fans that sense of awe, fear and incredible spectacle that is the unknown, unexplored universe. It is important that we endeavor to bring something new and exciting to the table. Of course, Space: 1999 is obviously a core influence and jumping-off point, but it does beg the question: how much does an ostensible “re-imagining” have to change before you might as well just call it something else? I know Hollywood prefers to gamble on IPs with established name recognition, but then you get to things like the new Jack Ryan movie, which for all intents and purposes was just a generic espionage thriller about a dude who happens to be named Jack Ryan. That being said, if Hall and his team can come up with a compelling and less-ridiculous way to revisit the original show’s spirit of exploration and adventure, more power to them. Space: 2099 is much more serialized in story than Space: 1999. Character progression and story telling can now have meaningful long arcs and significant impact. Certainly, each episode will be a new challenge or discovery, but the way that these events are handled will have longer term effect and implication on our characters and their environment. Additionally, we have gained some insight by reading and listening to the Space: 1999 community in terms of some thoughts, concerns, fears, and assumptions that can and will be made as the Space: 2099 story is digested. Knowing some of this has helped us craft an even more compelling story and universe, putting in twists and turns that specifically will tap into some of these fan assumptions and then suddenly shatter them with a completely unexpected turn of events. It’s exciting stuff. Hall says that Space: 2099 is currently being shopped around in search of a home network. Stay tuned to GFR for more info as it becomes available. There are members of the audience who will never have heard of it but YES PLEASE , we desperately need a space based sci fi adventure, the loss of the Star trek franchise to TV leaves a big void that needs filling, the eagle transporters would still look hot even now. Not a lot of change needed just the updated CGI will cover most of it AND BE QUICK ABOUT IT !! It would have to be one hell of a first episode for me to watch . I hated space 1999 accept for the ships they where kinda interesting . I remember it fondly. Great show! Would love to see it return! Sci Fi is the greatest Space: 1999 was great for its time, with more modern CGI 2099 will be even better, as long as the writers don’t get too loony, Not long ago there was a series that had a case of Crib Death, it was called “Defying Gravity” about a space flight to Venus, but the writers started bringing in all kinds of supernatural phenomena and it killed the story line, Keep it semi realistic (on the physical sciences side) is the key to success. Tired of hearing about this. It’ll never come about. First about a remake of this in 1999! Still nothing. And do we really want one? Remakes are always crap. So the new Battlestar Galactica was crap? Tired of hearing about this now. It’ll never happen. I was a huge fan of the original when I was a kid and very excited for the reboot! 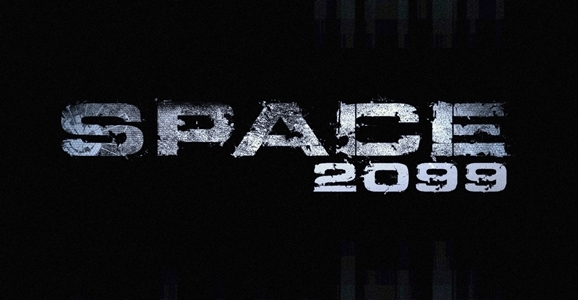 I can’t see Space 2099 being picked up by any network. Because…? Science Fiction has no fan community, it’s demographic is too old, and there are only limited stories to tell? Not to mention, no one makes any money off of it? Please, enlighten me. The odds are against the show being picked up. Networks are more interested in the superhero stuff right now. A Buck Rogers reboot would have a better chance. In a world where we have a (misspelled) SyFy channel, how can such a show not find a home? Ohhh, that’s write. Once the networked relegated itself to being a typo it dropped all that sciency fictiony stuff. Certain irony in your post with the mis-spelling of write…………..
Not ironic if done on purpose…. Jace hall needs to leave the original series be and focus more on original material. He screwed up with V. I don’t like the idea of Space:1999 being remade. The original is fine the way it is. I fondly remember the show when I was a kid. I just hope they don’t incorporate some dumbf*ck thing like vampires or zombies. The shape shifting chick with the funky eyebrows was bad enough. Space 1999 was way ahead of it’s time in terms of story ideas, and special effects. Between the failed marriage of producers Gerry, and Sylvia Anderson, combined with ITC’s insistence on an American writer/producer (Fred Freiberger) for the 2nd season, it destroyed a television series that was in many respects superior to Star Trek. (Don’t get me wrong, I own every Star Trek series, and Space 1999) Gerry Anderson has stated with strong certitude, that had he stuck to his guns, the series would have ran much longer, and would have been far more successful had he not attempted to satisfy others regarding what they thought American audiences wanted. If anything is to be learned from this incident, it is Hollywood could learn a thing or two from foreign perspectives. 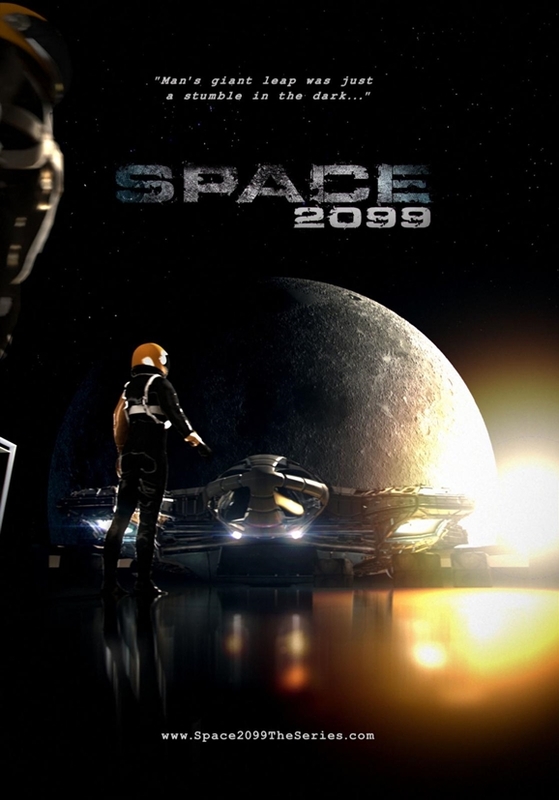 The idea of revamping to Space 2099 with CGI is a great idea for upgrading episodes for DVD sales, (like they did with the original Star Trek series) but I cannot see a television re-broadcast taking off unless you can bring to life the main actors from the original series (CGI creations), and create a whole new second season learning from the mistakes, and circumstances of 40 years ago. Of course, all of this is just my opinion, however since space 1999 was my favorite television show growing up, and I am a graduate of film school, you may wish to consider what I have presented in this forum. Best wishes to everyone, and good luck moving forward with this project.